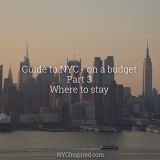 Today is the last post in our series Guide to NYC- on a budget!!! 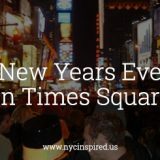 In this 7 part series we’ve covered a lot of stuff about visiting NYC on a budget, so I hope that you are ready to start planning your next trip! At the end of this post you can find links to the others in the series. I love “New York State of Mind” by Billy Joel. 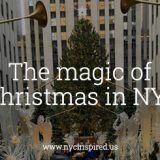 I’m constantly in a New York State of Mind and if you are too, I hope you can travel there soon and taste and experience all NYC has to offer. You will love it. Today’s post is all about NYC secrets – giving you some of my tips for getting around the city and making the most out of your time here. There are things that you might tend to forget, but trust me, as someone who’s spent days and days walking miles around and through the city I love so much, these are all things you will want to remember once you’re here! These are all the same things I tell my friends and family when they come to visit. New York City is probably not like the town or city you live in. There’s more people and it can be very crowded, it’s more expensive, and you don’t drive everywhere…you walk. So just go with an open mind that you are somewhere new and embrace it! 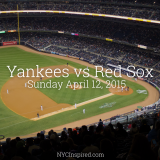 If you have an agenda, or a list of things you want to do and see while in NYC, plan ahead! Different NYC landmarks are closer to each other than others, and even though you might think Manhattan is just an island, you would be surprised how long and how expensive it takes to go from place to place! Plan out your days ahead of time and map out your destinations to save you money on transportation and extra headaches. Wear comfortable shoes. In NYC there is so much to see, you can walk everywhere and not even realize you’ve walked 8 miles for the day! Comfortable shoes are a must. Make sure if you buy new shoes before your trip, you wear them in before your trip. Trust me, you don’t want to have to miss out on the sites because your feet are hurting or you have blisters. Pack light (referring to purses or backpacks for everyday use). Whatever you have to carry around with you all day in the city is going to get very heavy very quickly. I recommend a small bag with a comfortable strap, just bring the necessary things. Hand sanitizer, chap stick, money, ID, and maybe a few other small things. Also keep in mind some locations you may visit will not allow you to enter with large bags or backpacks. So pack light! A camera with lots of storage. If you have a smart phone with a great camera this is probably the most convenient option because then you don’t have to carry a lot of extra things with you. Make sure its charged and you have lots of storage available before you head out for the day. Nothing worse then wanting to snap a pic and your camera is dead or you have no space available! Portable cell phone battery chargers like this are also great if you tend to use up your battery quickly. Resist the urge to constantly be on your phone! So this might sound like a strange tip, BUT, you are in NYC! I know these days we are all addicted to social media and it’s just habit, but it will all be there later! You don’t want to miss everything around you, AND you don’t want to get hit by a cab crossing the street with your face in your phone! (you think I’m kidding but this happens!). If you’re checking Facebook constantly you might miss a celebrity sighting or some other exciting thing going on around you! Check the weather before you visit! Keep that weather app handy and check a few days before your trip to see what to expect. Just because it’s supposed to be spring, it doesn’t mean it may not snow! So plan ahead and be prepared. If not, you’ll be spending all your money on a new wardrobe once you arrive! Department stores – Macy’s, Bloomingdales, Saks Fifth Avenue, these large department stores have clean restrooms, and locations throughout Manhattan. Once inside, maps of the store with restroom locations are always located by the elevators so you can find them yourself if you don’t feel like asking. Hotels like the Marriott Times Square. One time I asked a friend from New York, “where are all the restrooms?” He told me about this one. If you are in Times Square head to the entrance of the Marriott, which is not directly facing Times Square, you have to go behind it. When you walk in the revolving doors, head up the escalator and the restrooms are against the wall. You will thank me for this one! Other spots throughout the city will also have restrooms like the Chelsea Market, The Manhattan Mall, Barnes & Noble, The Shops at Columbus Circle, The New York Public Library. There are clean restrooms in the city, but they aren’t everywhere and obvious so it’s good to have an idea where you can go ahead of time. Free Wifi- when my relatives come visit from Canada, their phones don’t work since it’s out of network, so knowing where free wifi spots are is always nice. NYC Parks – there is a huge list of NYC in Parks (in all 5 boroughs) that offer free wifi. Check this list for a specific park. McDonalds, Starbucks, Barnes & Noble. A ton of restaurants, cafes and stores have decals on the window that say free wifi, so keep an eye out. The New York Public Library – with locations throughout the city, this is also a great option. Click this map for more detailed wifi hotspots in Manhattan. Manhattan streets are generally on a grid. Streets run east and west. Most streets are usually one way, even numbered streets have eastbound traffic, and odd numbered streets have westbound. South of Houston the rules change a bit, and the other boroughs are different as well. If you are bad with your sense of direction, just make sure to have your google maps app handy, type in where you want to go, select the walking feature and you’re good to go! Don’t stand in the middle of the sidewalk taking pictures or staring around. Kindly step aside, against a building, or out of the way of people trying to get by, take your pictures, look around, and take your time. Just keep others in mind that are trying to rush by you. Don’t walk around with your face in a NYC map bumping in to people. Figure out where you are going first. Don’t be afraid to ask people for directions. 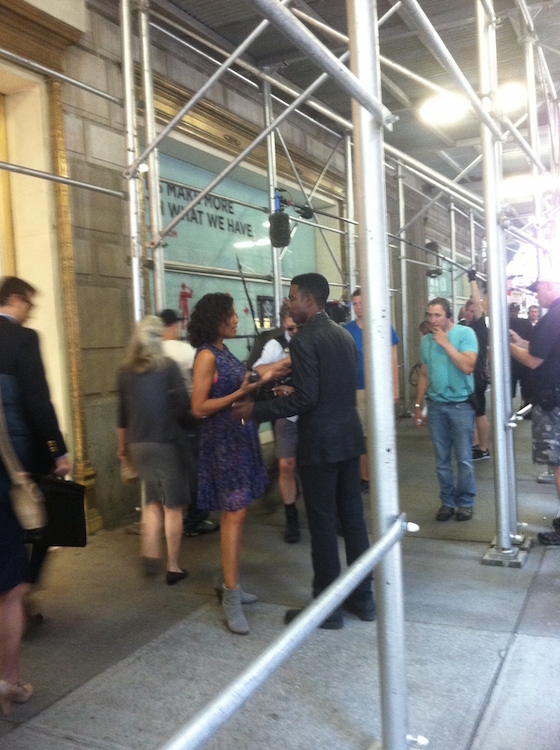 Contrary to what some people tell you, New Yorkers are friendly! Don’t look terrified when riding the subway. All kinds of people ride the subway, including millionaires. Yes be smart and be careful as you would in any big city. But the subway is safe. Lastly and my main tip is…. just have fun and enjoy every minute! You are going to love it here! 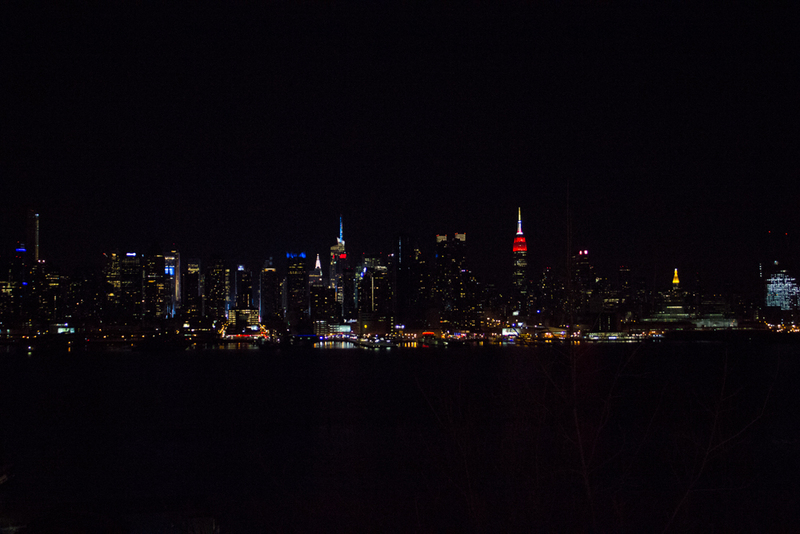 I took this photo from the waterfront in Weehawken, New Jersey in April 2015. 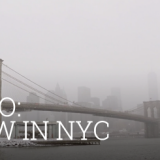 I hope you’ve really enjoyed this series on traveling to NYC on a budget! I am madly in love with New York City and I hope that you can experience the awesomeness of New York and fall in love with it too! 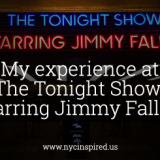 My blog is dedicated to sharing the love and inspiration New York City has to offer, and sharing my experiences in the city I love so much. 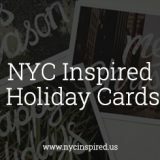 I hope you keep checking back in the future, I have so many more exciting New York City inspiration posts ahead! 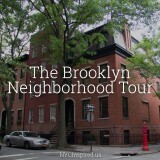 I have to say I really enjoyed the post on the other boroughs and it really made me excited to check out more of what each borough has to offer! Which post in this series was most helpful to you or your favorite? Let me know in the comments below! 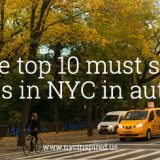 Guide to NYC – on a budget (Part 5): Best spots to splurge -all the details on the things and places that are worth splurging and spending a few extra bucks in NYC. 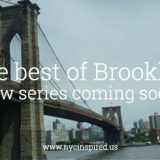 Guide to NYC – on a budget (Park 6): The other boroughs – featuring different things to do outside of Manhattan in Queens, Brooklyn, The Bronx and Staten Island.